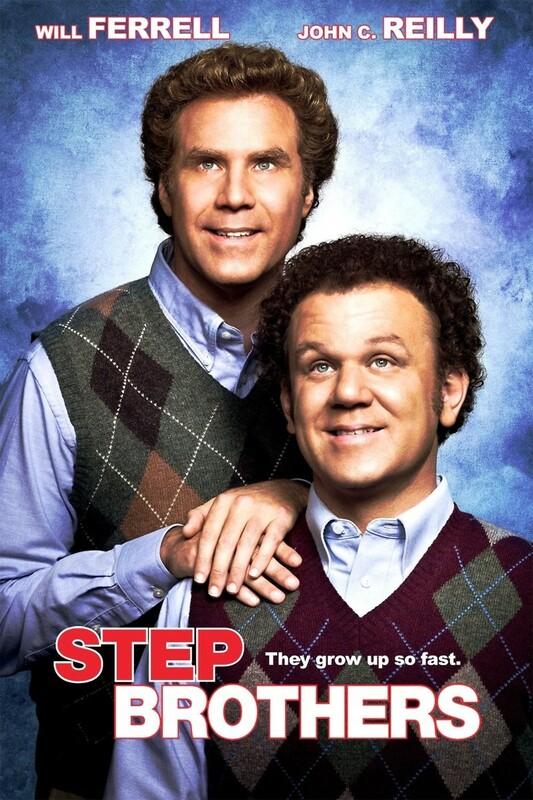 A hilarious comedy about two immature men who have failed to grow up. When their parents meet at a medical conference and unexpectedly fall in love, these two grown men, who still live at home, are forcefully brought together by their parents marriage. They are in complete denial about the expectations their parents suddenly have for them and the responsibilities of adulthood as they are now expected to find jobs and support themselves before their parents sell the family home and retire on a sailboat.